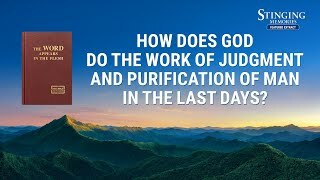 How does God's work of judgment in the last days purify and save man? 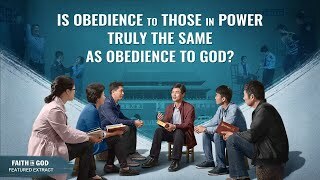 How do we actually undergo God's judgment and chastisement so that we can attain the truth, the life, and become worthy of salvation and enter the kingdom of heaven? 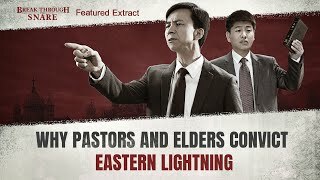 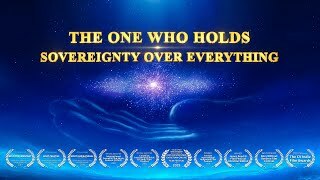 This video will tell you the answers, and point you towards the path to entering the kingdom of heaven.